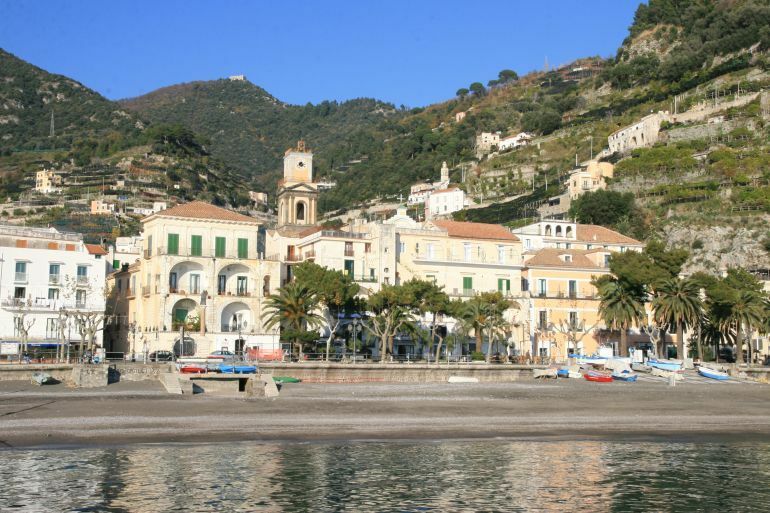 This little town is a picturesque one attracting Italian holidaymakers. 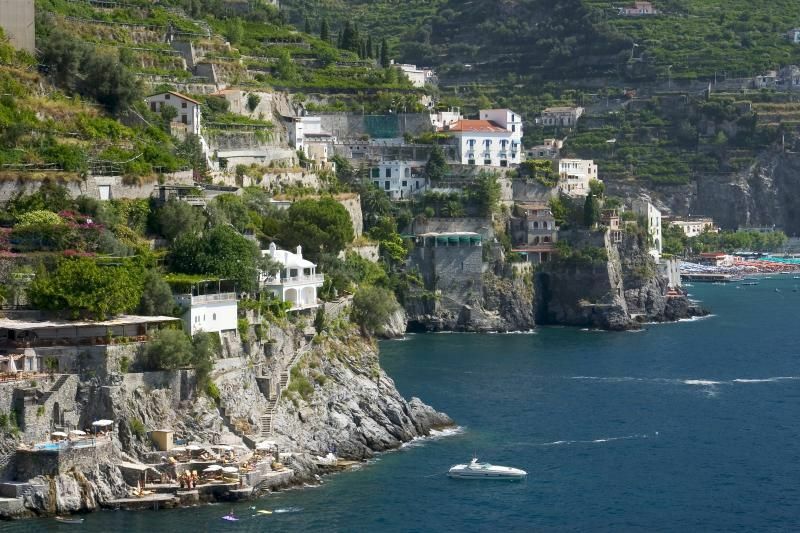 Minori is located over 3 kilometres from Amalfi and only one kilometre from Ravello from where you can go on foot. Beware the sharp angle of its ascent takes a painstaking walk. 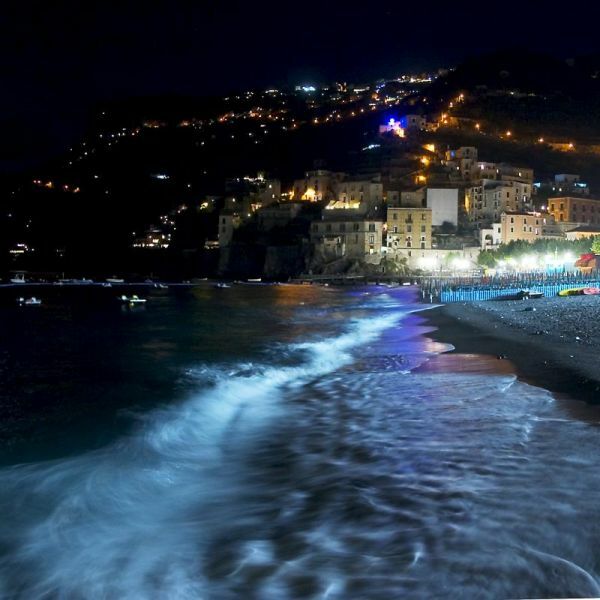 Its major source is tourism as well as Amalfi and Positano’s. However, it does not keep the same standard of cleanliness and tidiness as them. Its bustling waterfront and bustling streets make it authentic. Walking along Via Roma on the waterfront you will find its little tourist office or you can link www.proloco-minori.it for information on opening times. A highlight is its Villa Roma Antiquarium on Via Capo di Piazza. These Roman vestiges are by all accounts the best on this coast. The villa which dates back to the 1st century is an archetype of the residences that the nobility had built before Mt Vesuvius woke up in the 8th century AD. Unluckily today contemporary housing buildings tower over the villa. Around the garden on the ground floor visitors can admire the well kept rooms. As you enter the villa there is two roomed museum where amphoras made between the 6th century BC and 6th century AD are displayed. On departing from Minori do not leave off Bar de Riso. It will bring sweet memories of Minori in the future. Its cakes particularly its babà cake soaked with the local limoncello is heavenly. Its coffee is delicious and lip licking. Do not judge the bar by appearances and setting. The petrol pumps nearby are not attractive; however, whatever the bar offers is haunting.